Motorcycle Shippers named “Ebay Preferred Transporter” for Ebay Motors Providing white-glove motorcycle shipping service! IRVINE, Calif. (June 17, 2008) – Motorcycle Shippers recently announced their association with eBay motors as the Ebay preferred transporter. We provide eBay customers with extra piece of mind when they are moving a motorcycle or ATV. 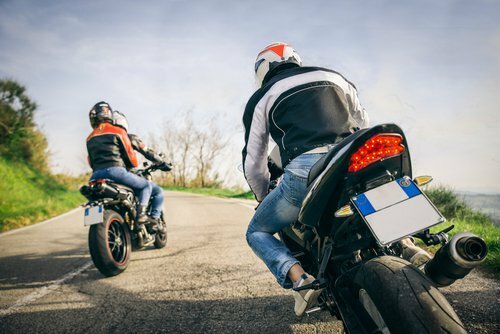 Motorcycle Shippers has successfully transported more than 35,000 motorcycles safely and securely to their destination while offering top-notch customer service. The company is licensed by the Federal Motor Carrier Safety Administration, so you can count on us to get the job done right! To celebrate this new affiliation, Motorcycle Shippers will provide eBay Motors customers with door to door motorcycle shipping service and a dedicated account representative to assist them every step of the way. Best of all, customers can track their shipment online with Motorcycle Shippers’ 24-hour tracking service. At Motorcycle Shippers Where Riders Get Moving!